Known for their hit ballads, Grammy Award Nominee DecembeRadio have weaved easygoing, radio-friendly melodies onto the new release combined with laidback, medium-tempo grooves reminiscent of their classic rock influences. Bringing the project full circle, the Rock Album of the Year-winning band offers up their signature, driving guitar rock with skill and energy like never before. With their listeners and concertgoers in mind, DecembeRadio has created a release that should leave fans everywhere feeling very Satisfied. 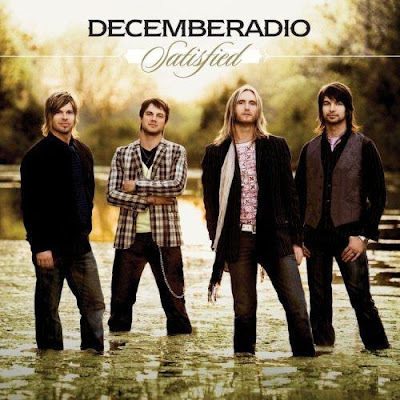 You are viewing "DecembeRadio - Satisfied (2008)"